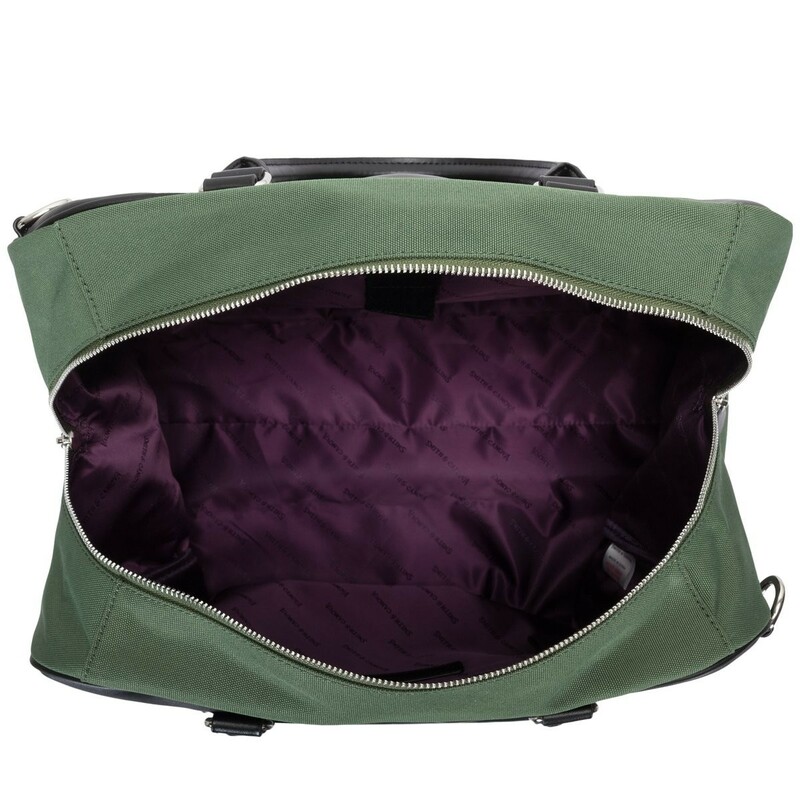 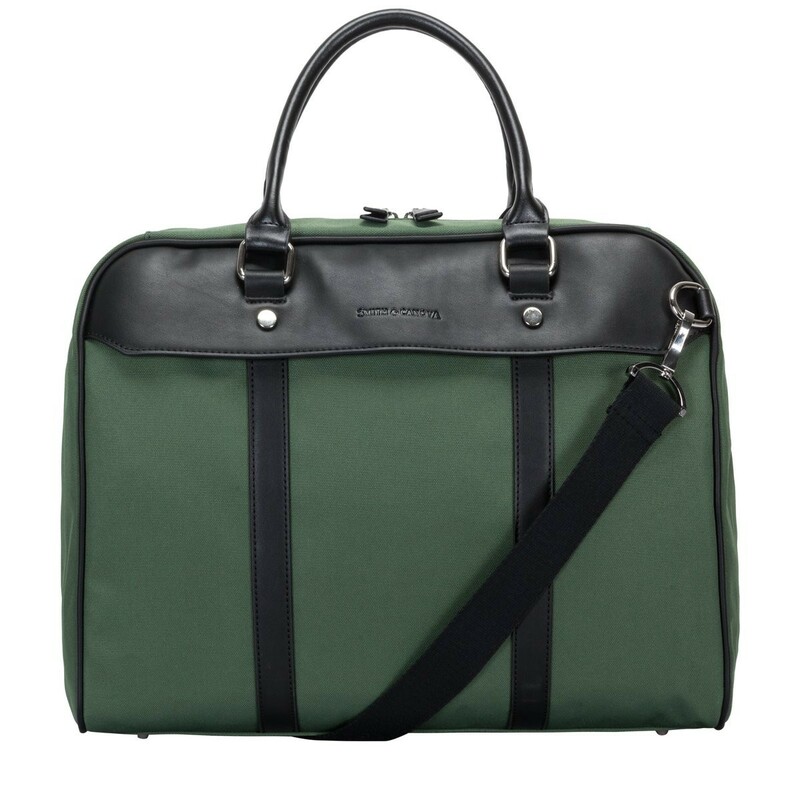 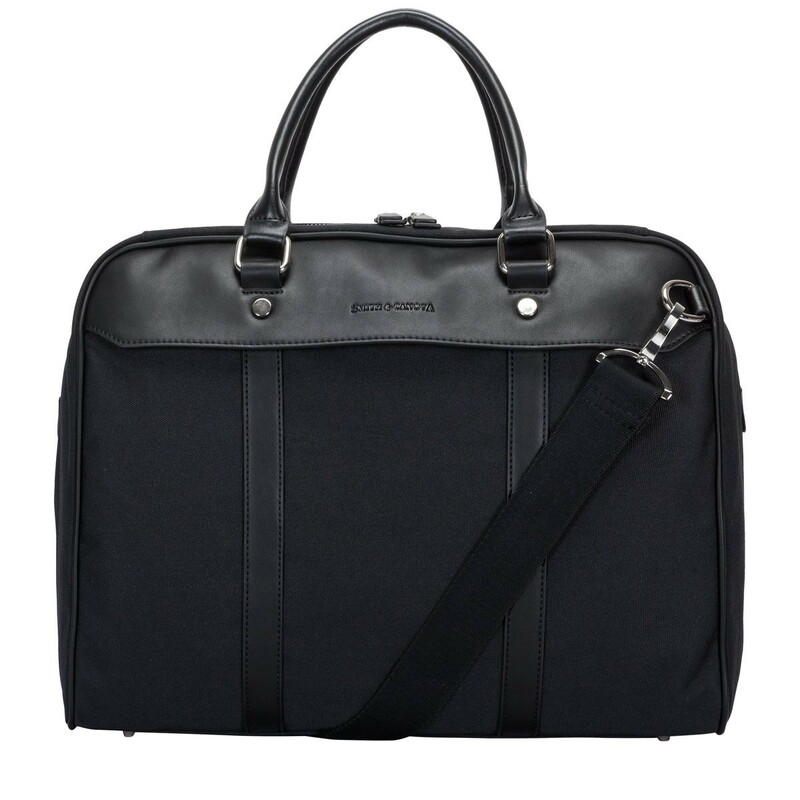 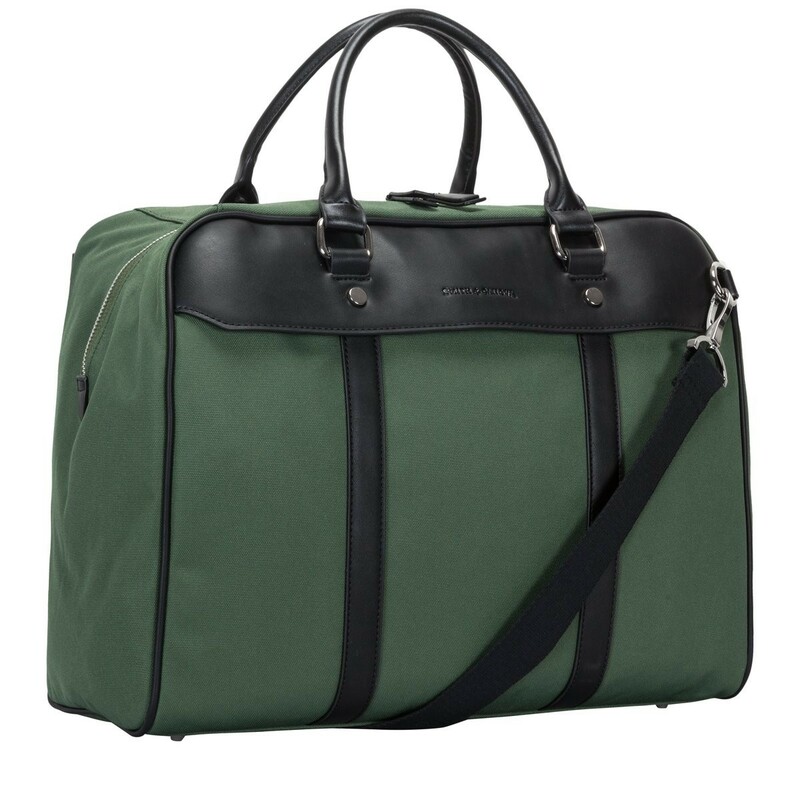 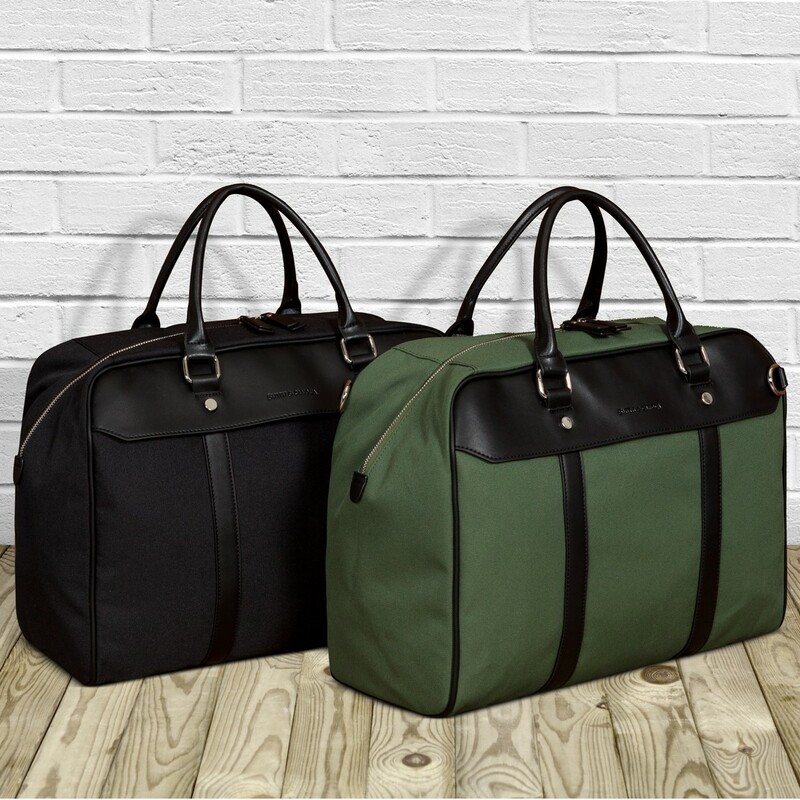 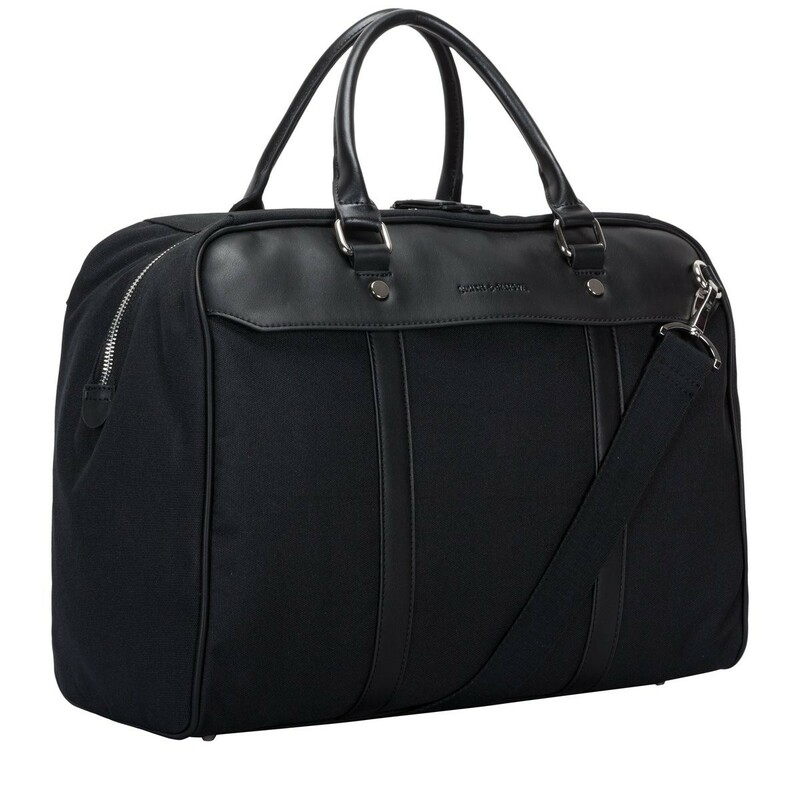 Spruce up your weekend style with the Lawrence holdall. 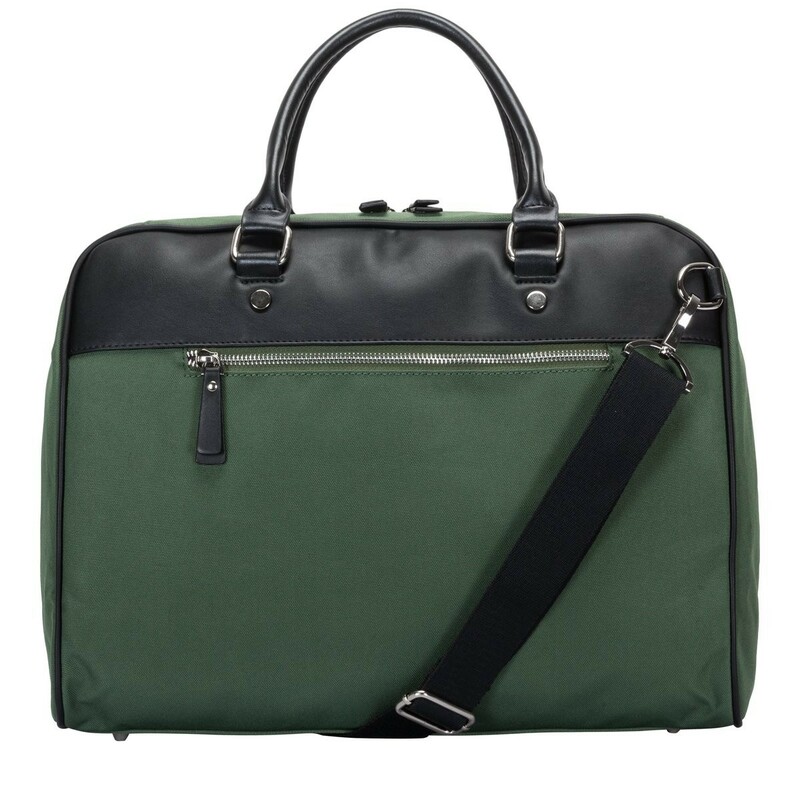 With a clean and contemporary design this bag is perfect for stashing all your weekend away essentials. 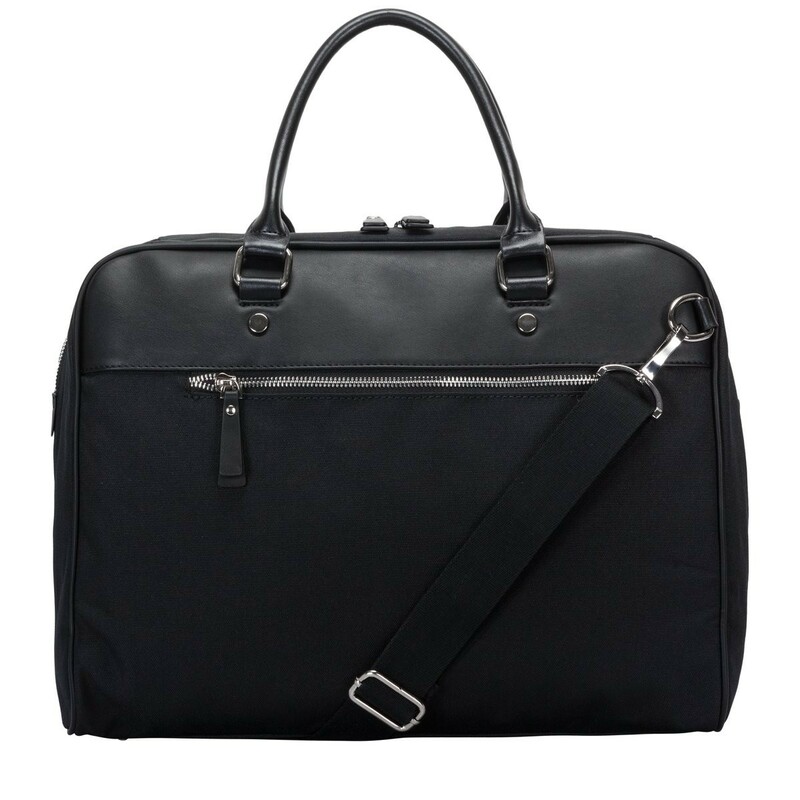 Carry with the twin grab handles or practical shoulder strap for comfort. 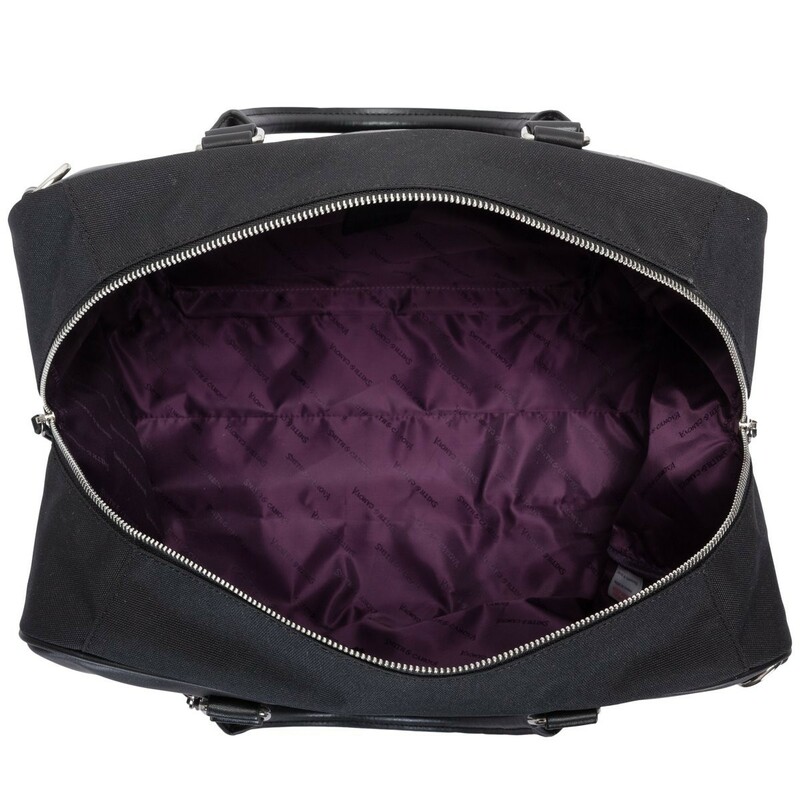 Inside reveals branded lining and additional zip pockets for extra storage.